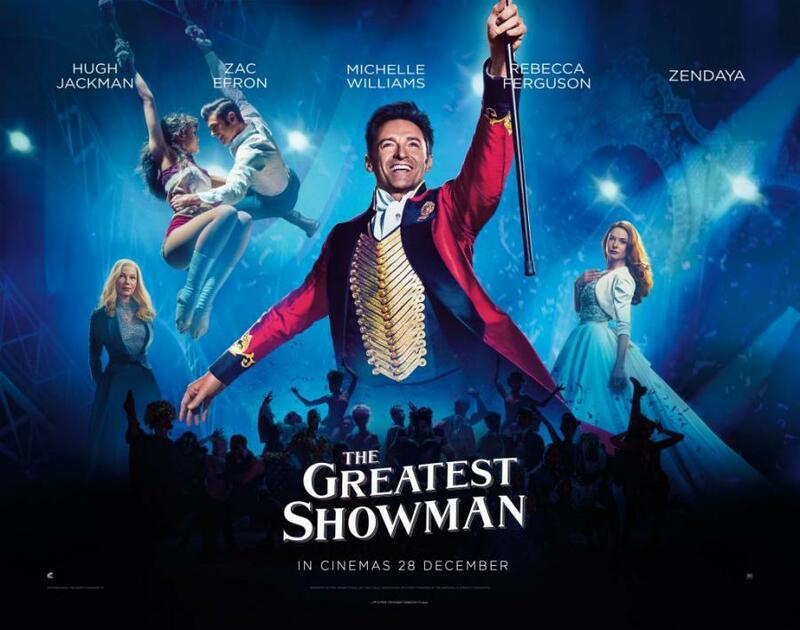 Join us for this Tuesday Movie Matinee: The Greatest Showman (2017), starring Hugh Jackman, Michelle Williams and Zac Efron. Inspired by the imagination of P.T. Barnum, The Greatest Showman is an original musical that celebrates the birth of show business, and tells of a visionary who rose from nothing to create a spectacle that became a worldwide sensation. Drama. Rated PG. 105 minutes.